The Hospitality industry has maximum employee turnover. Human Resource department of the hotels and other hospitality organisations are swamped with hundreds of resumes and thus a perfect hospitality resume is your first and probably the last chance for an invite to the interview. A Perfect hospitality CV leaves an impression that gives you a head start to the career opportunity with the prospective employers. It leaves an impression which makes your job during the interview a lot easier. In short, your resume is a sneak peek to your personality, expertise, education, skills and experience. So, it must be perfect. In this article, we have compiled 7 crucial points to ensure that you have a perfect hospitality resume for your next hospitality jobs. Your resume is the first touch point for your dream job. It’s the first time employer meets you virtually and this creates a big impression in their minds. It must be perfect to ensure your resume doesn’t land in the junk folder or the trash bin. If you are already an experienced hotel professional then you must also follow the 10 Resume Tips for Hotel Manager already covered in an earlier article. 1. Have you limited your Hospitality resume to one page? Yes, its not the quantity but the quality that is crucial. Most of the hospitality recruiters would not invest more than 1-2 minutes on each resume and thus it is important to respect the time of the recruiters. A study by Time in 2012 found out that a recruiter invests on an average only 6 seconds per resume for a first look. Yes, you read that right. You just have 6 seconds to make the first impression. It’s crucial not to be too creative in approach. Keep the key points at important locations that can stand out to ensure proper attention of the hospitality recruiter. Thus, it is crucial that you don’t have a hospitality resume that is over one page in length. And please, don’t squeeze content to fit everything on one page. Just be brutal in editing the content. If there is anything which will not make the the recruiters excited, it is better to be left out of the curriculum vitae. 2. Did you use lots of Action Verbs? This point is also crucial because of the 6 seconds attention of recruiters. These words grab eyeballs and forces the recruiter to read details. 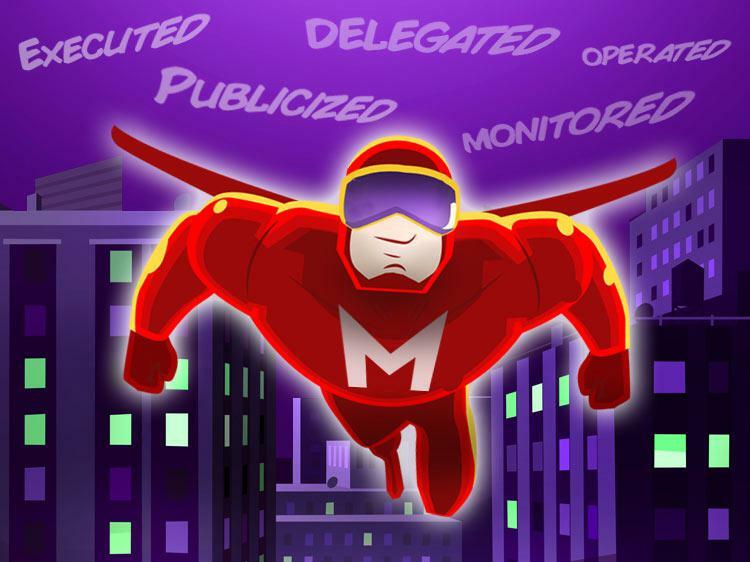 Words like Executed, Delegated, Achieved, Monitored etc. create a huge impact on the mind of a recruiter. A good number of examples are given in an article by Monster. For more action verbs just google ‘Best Action verbs for Resume” and you will have hundreds of super useful words that can add power to your hospitality resume. Treat this as one of the 101 for an awesome resume and a crucial point for a perfect hospitality resume. 3. Use numbers – Did you Quantify your achievements? Numbers stand out in your resume. Increased Sales by 30% in one year. Numbers catch the attention of the recruiters who then explore your capabilities further. So, try to quantify all your achievements. It is both prudent and classy. Soft skills are crucial. Interpersonal skills, leadership skills, good communication, emotional intelligence and so on. It is these that will matter in the long term. However, the resume should not be overstuffed with these. A recruiter can’t and won’t judge a resume by the mention of soft skills. It is better to leave the discussion of soft skills to the interview. Most popular Hospitality interview questions and common hotel management interview questions would be based on discussions of soft skills. So, you will have ample opportunities to discuss them during the interview. So, treat this as an important point for a perfect hospitality resume- never overdo the usage of soft skill mention in your CV. 5. Have you used Standard Fonts in your hospitality resume? Another important tip is to keep your CV in standard fonts. Yes, you love to express yourself, show your creativity and all! We know that. But, it is important to not be too creative while curating your hospitality resume. The use of Standard fonts in resume is important due to below important points. If you are not aware which fonts and font sizes you should be using, please check it out on this article by Huffingtonpost. 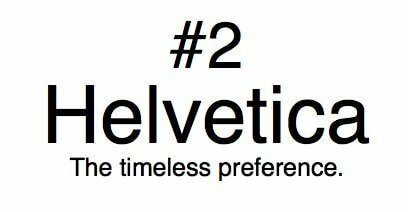 In a nutshell, Fonts Calibri and Helvetica should be your preference with 11-12 Font size. Do you love to pick up a template from free resume templates that are available on the world wide web and then make some changes to complete your resume? It would be a big mistake if you do this. We don’t advise you not to refer to standard templates but your resume is your personality. Recruiters, after reading thousands of CV are experienced enough to spot the difference between prototypes and a well-made cv. A custom made and unique resume is all that gives the first good impression to the recruiters. So, don’t dilute this first impression by using templates and prototypes. A few spelling mistakes here and there leaves a very poor impression on your prospective employer. In the current era of technology, services like Grammarly and others can easily do this for you at no cost and within minutes. It is also advisable to get your hospitality Cv proofread by some other people to give you first-hand suggestion and a few ways to improve. It will help you achieve that perfect resume that sticks out in front of hospitality recruiters and that gives you a head start to your next hotel job that you would love. 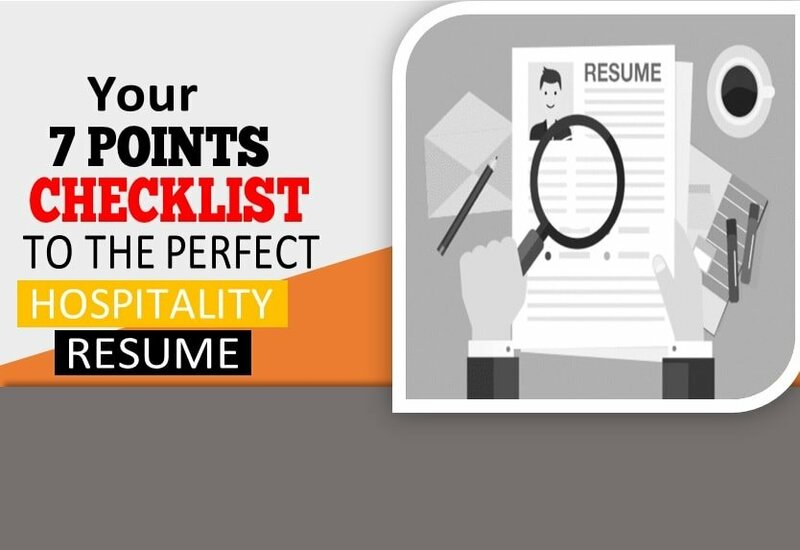 Here you go, the 7 points checklist to a perfect Hospitality resume. It’s a mirror reflection of your personality. Build it with utmost care. It is extremely important to speak the truth in your resume. Your resume speaks of your personal brand. Make a quick but a great first impression with a terrific hospitality resume. We wish you the very best for your next career move!